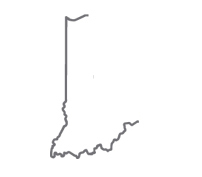 At Homefield, we know that even though the Hoosiers’ season is over, your fandom lives year round. 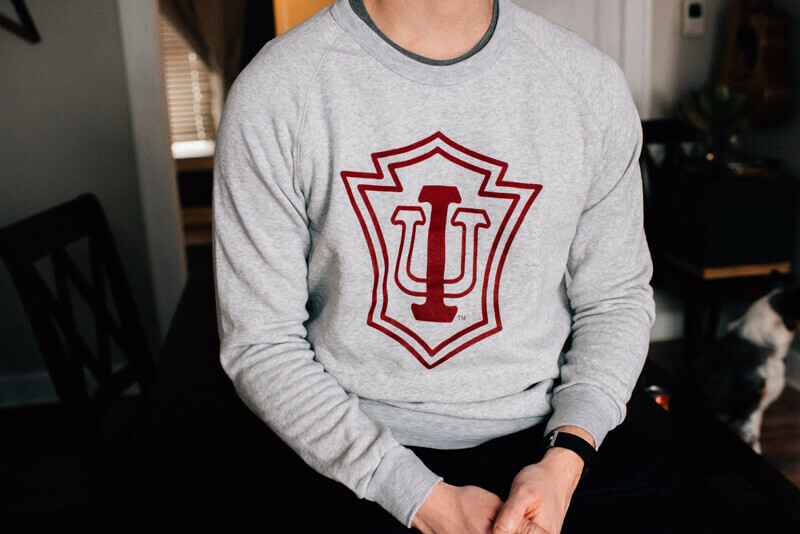 That’s why we’re giving 25% off all IU apparel today and tomorrow online, so you can support the Hoosiers’ in the most comfortable IU apparel you’ll ever own. To get this deal, simply enter code ITH25 at checkout, and you’ll get 25% off your order, now through Midnight EDT, 3/29/19.